Zero Year. 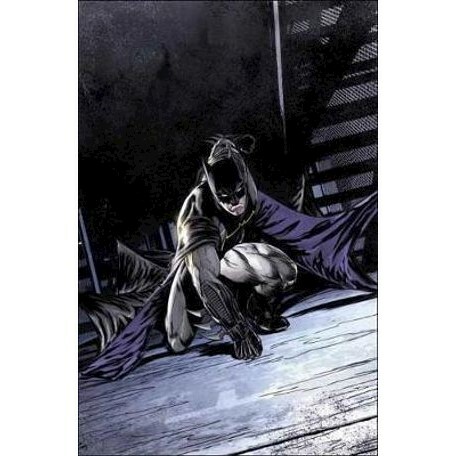 12 months in which Gotham City was left without power, without laws, without hope. 365 days in which the Riddler ruled the streets. But once again, Batman was victorious. In the aftermath of Zero Year? War. The Joker vs. The Riddler. They called it the War of Jokes and Riddles and it's story has been untold... until now. Written by breakout star Tom King and illustrated by Mikel Janin, the newest installment of this best-selling, critically acclaimed graphic novel series see a flashback tale of the Dark Knight facing two of his greatest foes ever! Collects Batman #25-32.